What is a Limited Driving Privilege? What Could Prevent Me From Receiving a Limited Driving Privilege? What is an Ignition Interlock Device? 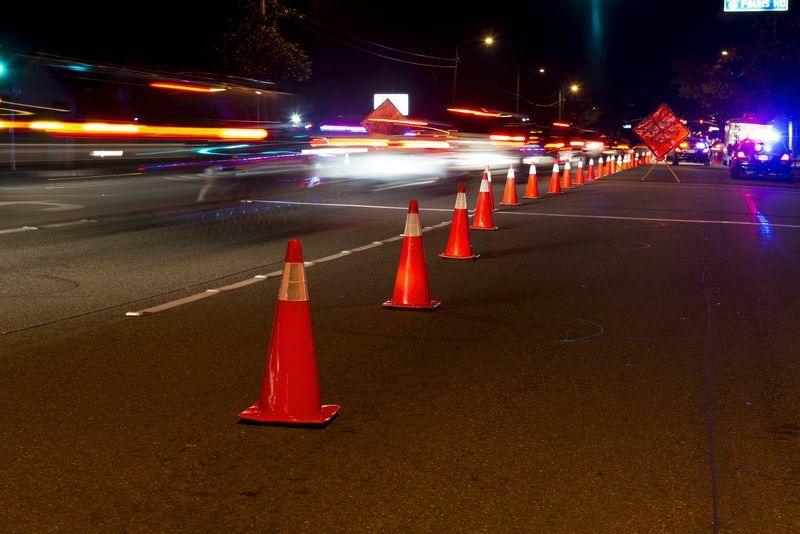 What is Impaired Driving? How Does it Work? What to Expect in DWI Court? If you have been charged with driving while impaired (DWI) in Eastern North Carolina, you are likely nervous about your upcoming day in court. Not knowing what to expect in court likely fuels this nervousness along with the prospect of facing steep fines and potentially having your driver’s license suspended.